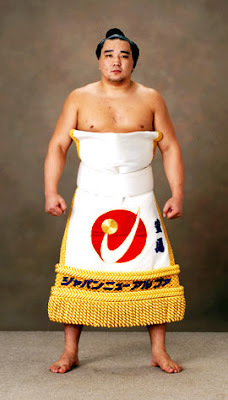 安馬 (Ama) everyone's favorite scrappy sumo has been promoted Ozeki, sumo's second highest rank and has gained a new fighting name. He'll now be known as 日馬富士 (Harumafuji). Congratulations!